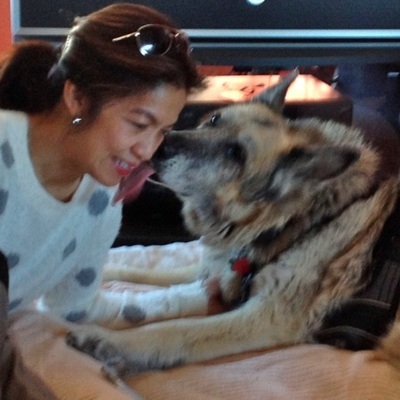 Lily’s Legacy Senior Dog Sanctuary is a 100% volunteer organization. 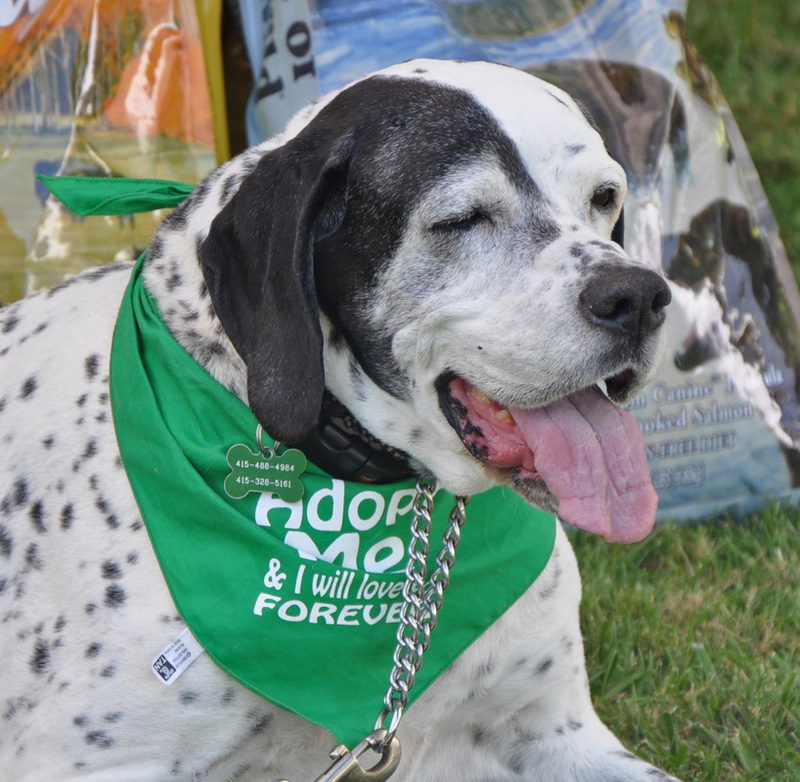 Please join our team and help us save these wonderful old pups! 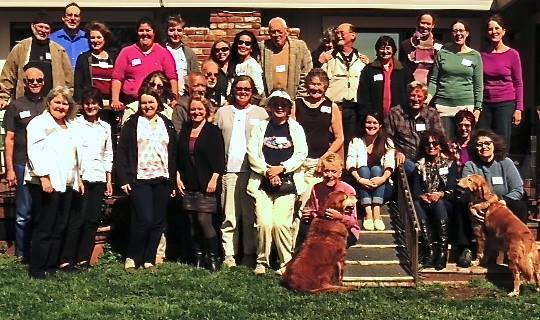 Our Volunteers, “Lily’s Angels,” are a vital component of the ongoing operation of Lily’s Legacy Senior Dog Sanctuary. There are many opportunities for volunteers both on and off site. Now that we have moved to our new location in Petaluma we need more volunteers. If you have an interest in volunteering for our Sanctuary, please let us know your areas of interest. We need immediate help in daily dog care, administration, grant writing, fundraising and property maintenance. Lily’s Legacy Senior Dog Sanctuary is a 100% volunteer organization. Please join our team and help us save these wonderful old pups!!! To apply to volunteer, download and fill out the application, then send it as an attachment to: lilyslegacysds@gmail.com. Or print it out and send it to our mailing address: P.O. Box 751002, Petaluma, CA 94975. 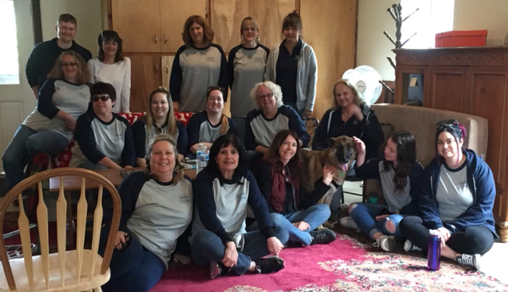 For the third year in a row, Lily's Legacy Senior Dog Sanctuary has had the privilege of hosting STATE COMPENSATION INSURANCE FUND volunteers during National Volunteer Week. 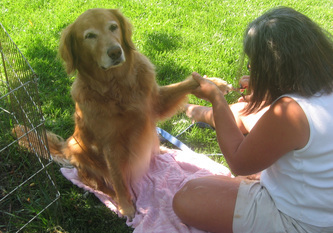 Both morning and afternoon shifts rolled up their sleeves and helped with walking, bathing, & brushing dogs. They turned over mounds of redwood chips and weeded our poppy field. 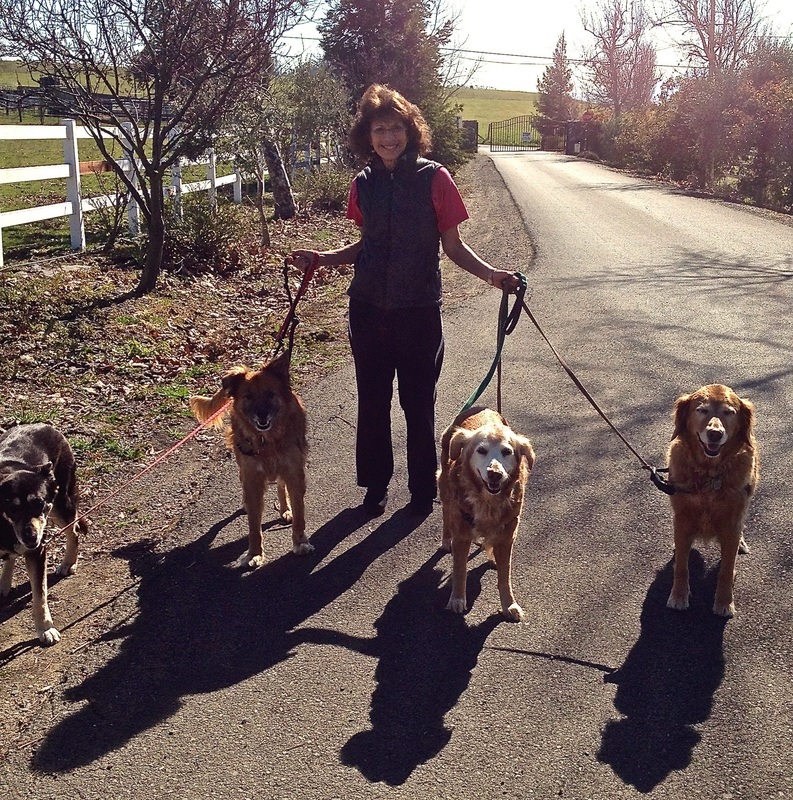 We can't thank them enough for graciously offering their time and commitment to helping out at the Sanctuary.